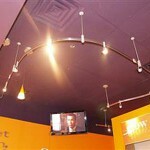 ARE YOU LOOKING FOR A LEAD LIGHTING COMPANY IN NEW JERSEY? 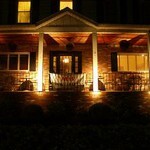 The lighting on the interior and exterior of your New Jersey home is extremely important. It is what brings your house to life once the sunsets. 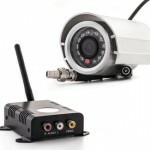 Without proper lighting in your house, you could be straining your eyes to see, or downgrading the appearance of the interior of your house. 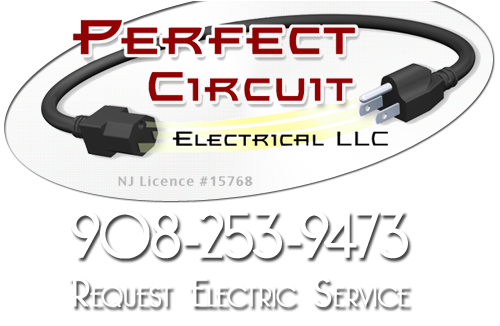 Perfect Circuit is dedicated to supplying residents of Somerville and surrounding areas with superior New Jersey lighting services such as lighting installations, landscape lighting, security lighting, low voltage lighting and pool lighting. If you have an area of your house that needs new lighting, or you are building a house that requires all new light fixtures, our professionals can help you with all of your lighting needs. 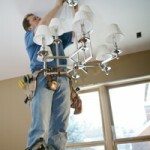 If you are looking for a New Jersey Lighting Service then please call 908-253-9473 or complete our online request form.